Don't waste time on holiday scrubbing pots and pans. These non-stick cook kits will ensure you are not hovering around the washing up area for long. 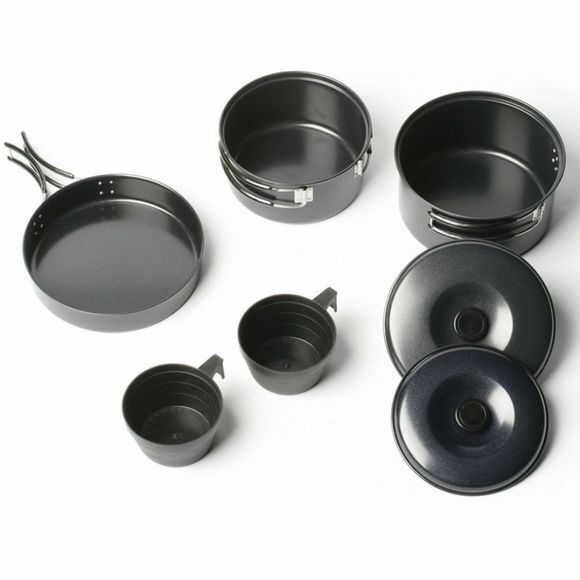 Robust and durable, the non-stick cook kits will provide years of use.